A call came from outside of his tent. It was Oreius, the centaur. Tumnus was slightly hesitant, but entered nonetheless. He knew Aslan to be kind and forgiving, but this particular fawn had been unable to locate the specific Scotch Aslan had requested. Aslan sought the Scotch given in the birth of the Old Magic. 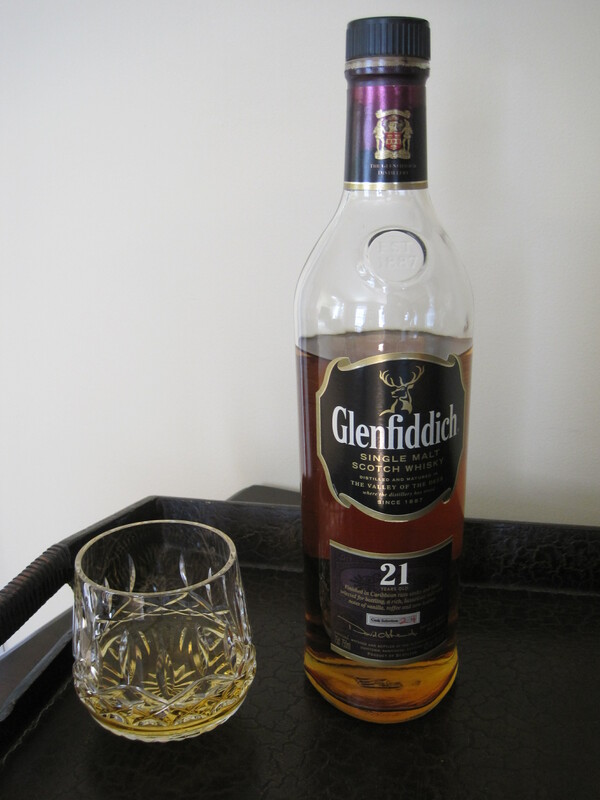 But the Glenfiddich 21 year old was all that Tumnus could find. “I’d be honored, your majesty.” Taking a seat on a cushion a few paces from Aslan’s throne, he jostled the bottle from the lion’s sight and leaned forward to hand him a finely etched crystal chalice in which he had already added two fingers worth of the golden liquid, three nicks of ice taken from the White Witch’s cell, and a tiny bit of baptismal-pure water from the Great River. “Ah, yes, um, I shall.” Turning quickly to keep the bottle hidden, Tumnus moved to the cart and poured a small portion–straight, no ice. Bending to smell Tumnus’ delivery, Aslan’s massive lungs pulled through his nasal passage something that caused him surprise. “Um,” Tumnus breathed but was interrupted. Rising up from his throne, and moving with sturdy gracefulness to the somewhat reserved fawn, he lifted his paw and rested it upon Tumnus’ shoulder.